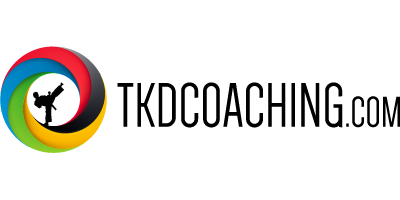 Master Michael Daher has a genuine love for Taekwon-Do and for helping others, which can clearly be seen in these clips. In this class Master Daher works on various aspects of kicking, in particular, how to get the most out of what you have. 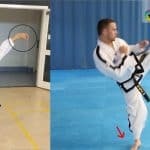 Even with limited flexibility you can achieve head height kicks by having the correct technique. 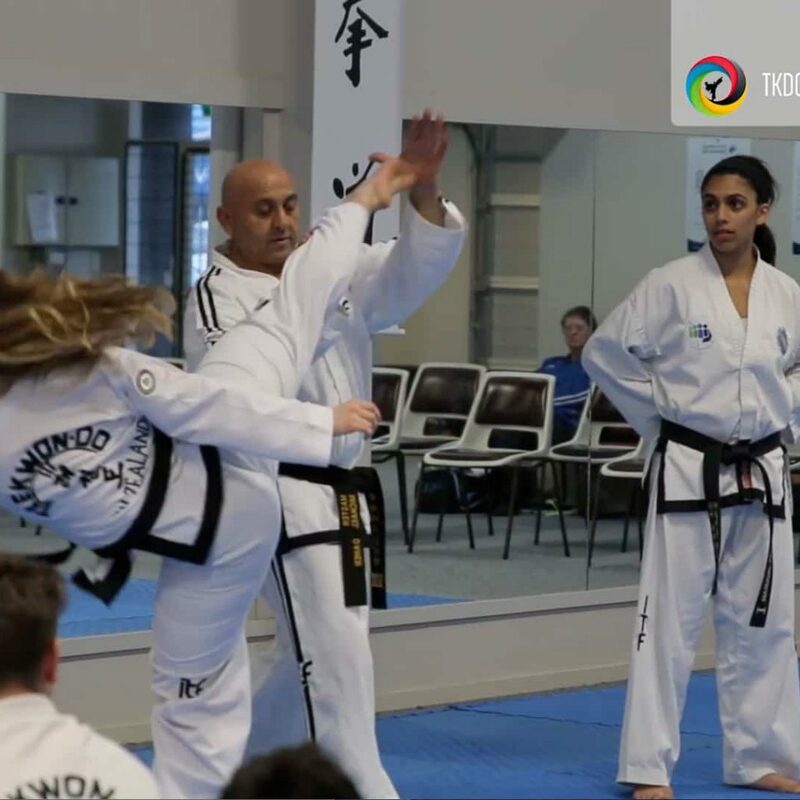 The full video is over half an hour of highlights from the session that include Master Daher moving around the class coaching individuals.